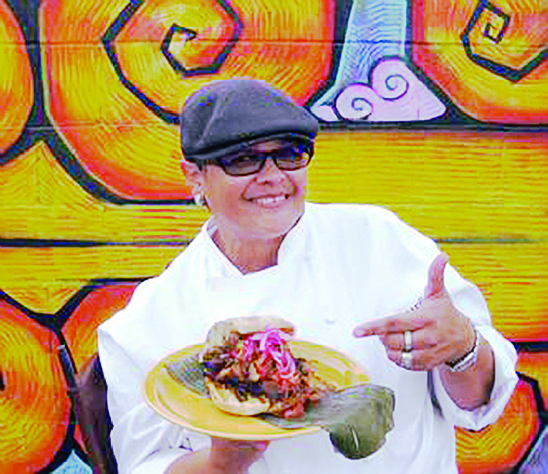 Barrio Café serves Euro-Mex fusion dishes by chef Silvana Salcido Esparza. The dishes, mostly in the style of Southern Mexico, are delicious and innovative. But don't forget a margarita--the cafe carries 250 different tequilas. Barrio Café serves Euro-Mex fusion dishes by chef Silvana Salcido Esparza. The dishes, mostly in the style of Southern Mexico, are delicious and innovative. But don’t forget a margarita–the cafe carries 250 different tequilas.